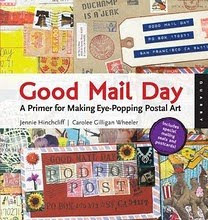 today's design team post is brought to you by corrie herriman. 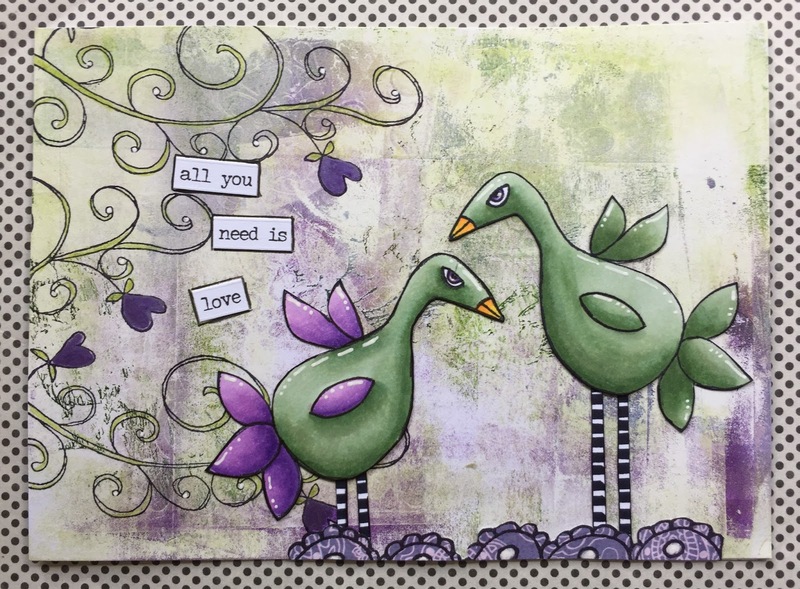 corrie has used my rubber stamps to create this wonderful piece of art. 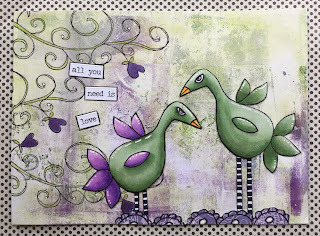 to see more of corrie's work head on over to her blog. 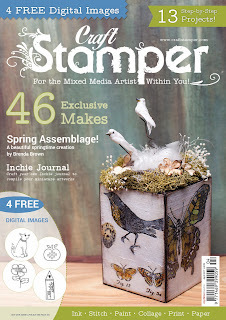 to see all of my rubber stamp line sold through stampotique.com please click here. today the roc nicholas rubber stamp design team post is brought to you by gemma maggs. to see more about this piece of lovely art head over to gemma's blog. 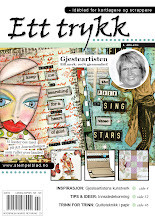 to see all my rubber stamps sold through stampotique.com please click here. 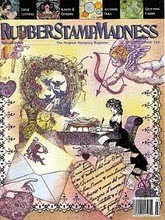 today the roc nicholas rubber stamp design team post is brought to you by corrie herriman. 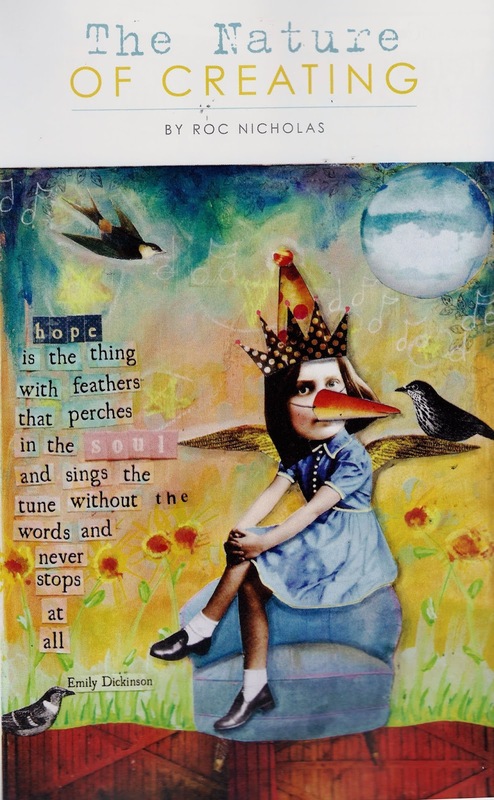 what a delightful piece of artistry! 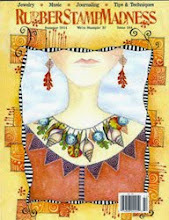 to see more about this piece and more of corrie's beautiful artwork please head over to her blog. 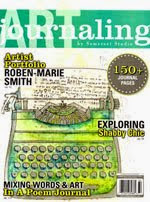 to see my rubber stamp line sold through stampotique.com please click here. 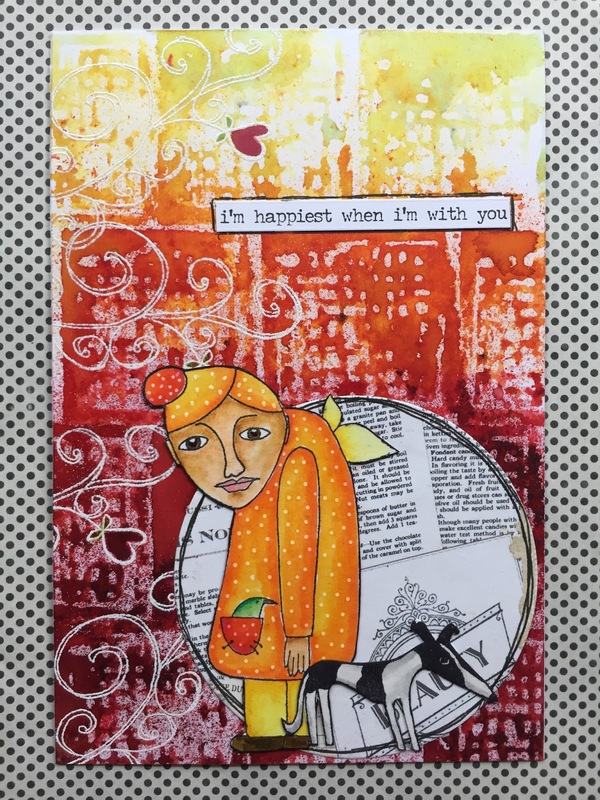 to see more about this piece head over to her blog. 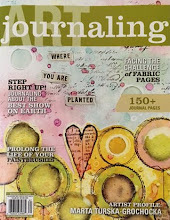 to see all of my rubber stamps sold through stampotique.com click here. 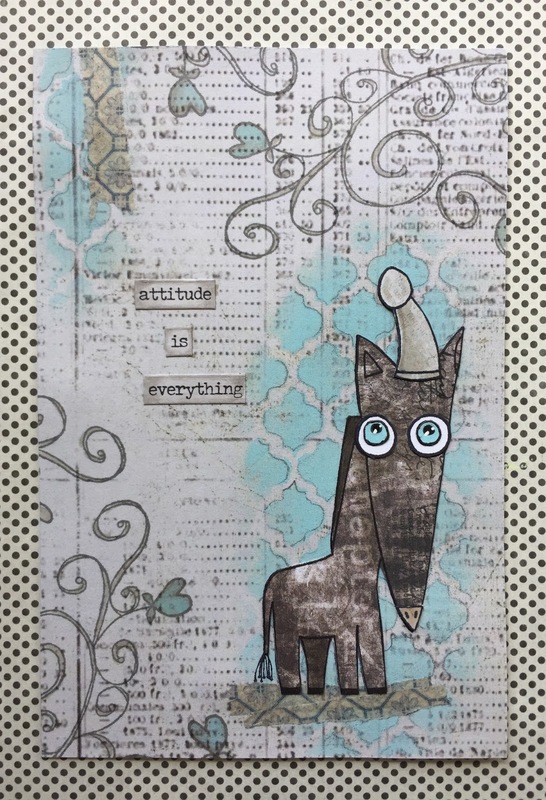 to see more about this piece of art and more of corrie's work head over to her blog by clicking here. 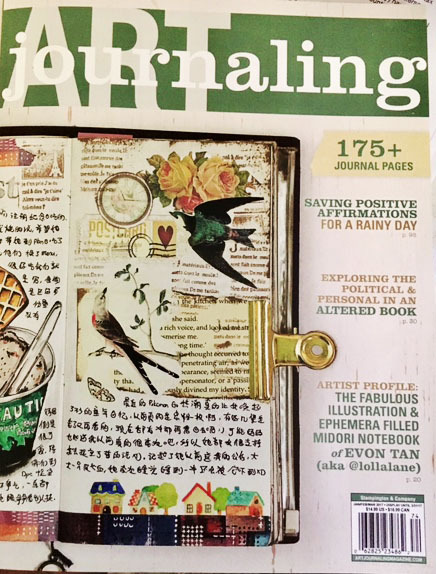 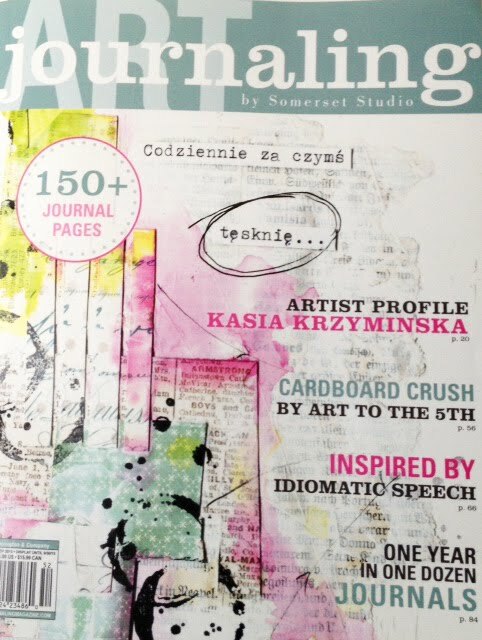 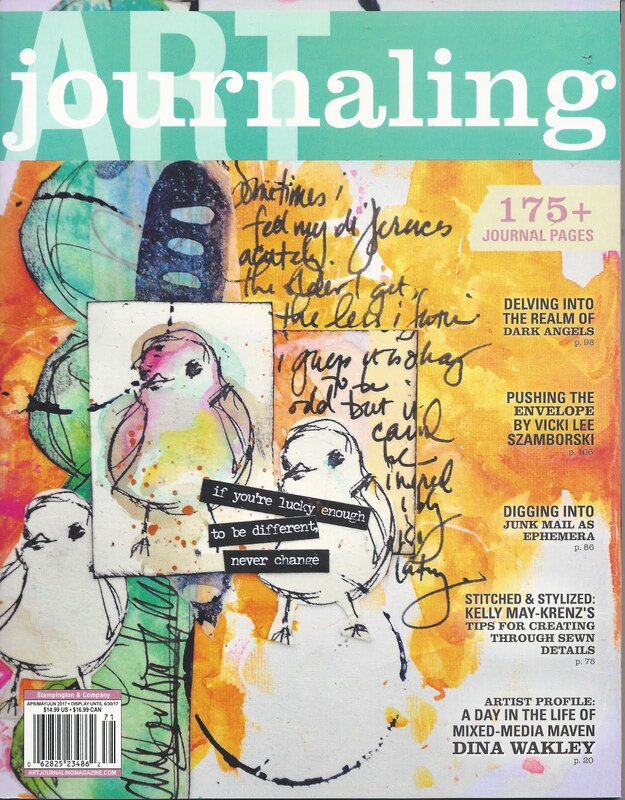 i'm honored to announce that i've been published in the april 2017 edition of the art journaling magazine. 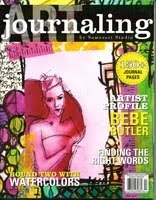 here is the opening page to my story. 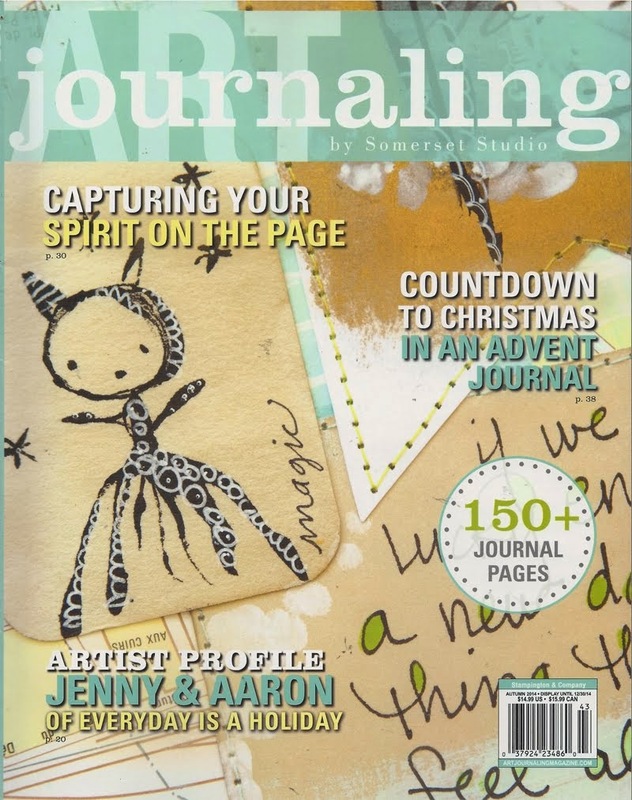 my journal is made with digital images from marsha jorgenson of tumble fish studios. 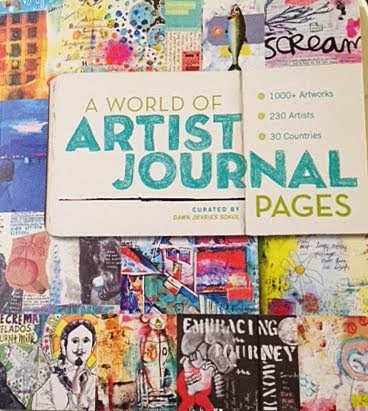 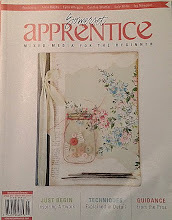 i was able to sit down and read through the entire magazine and it is filled with such talented artists, journals and stories. 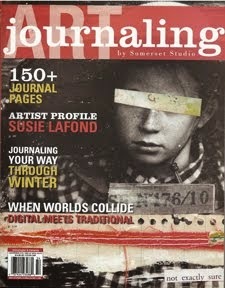 if you have a chance to purchase it i would highly recommend it. 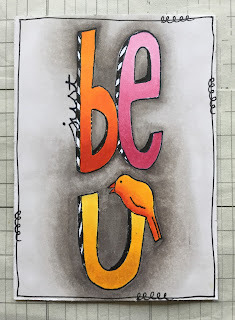 today the roc nicholas rubber stamp design team post is brought to you by gemma maggs. 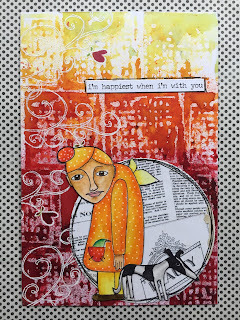 she has managed to use quite a few of my rubber stamps to create this brightly colored piece. 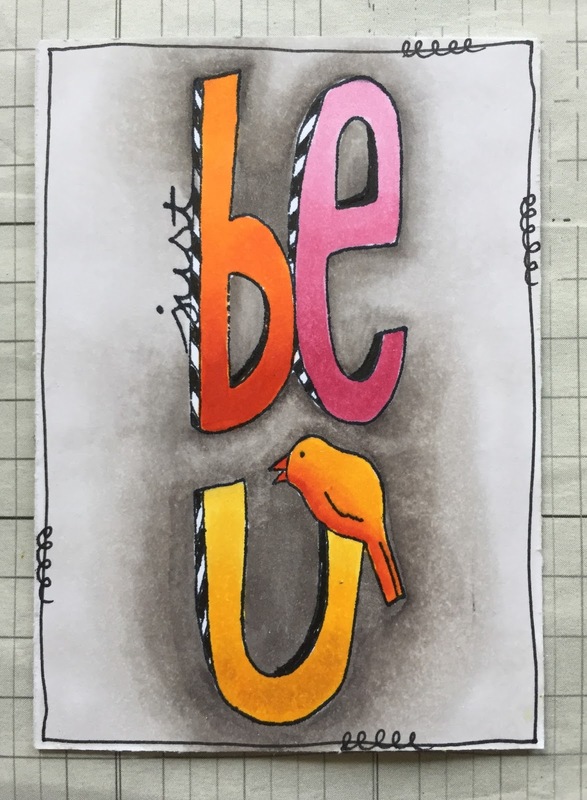 to see more of gemma's work head over to her blog. 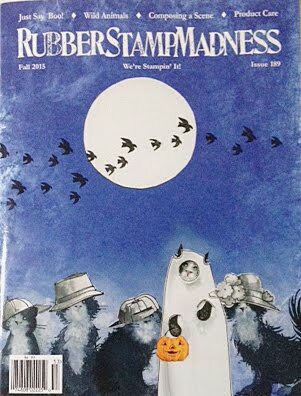 today the roc nicholas rubber stamp design team post is brought to you by corrie herriman. 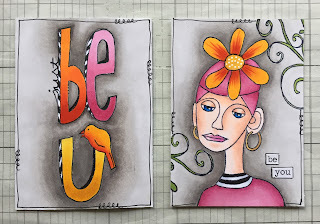 she has created two amazing artist trading cards for her project today. to see more about these or just more of corrie's incredibly artwork head over to her blog by clicking here. 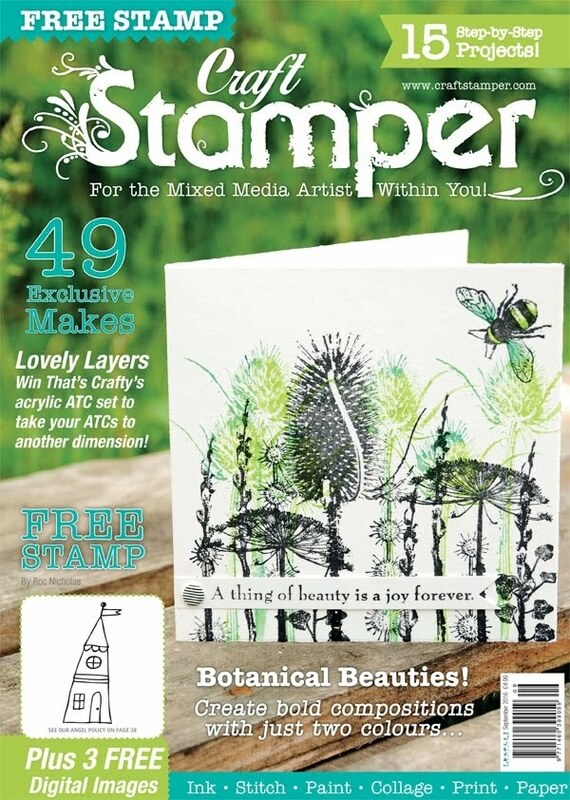 to see my rubber stamp sold through stampotique.com please click here. 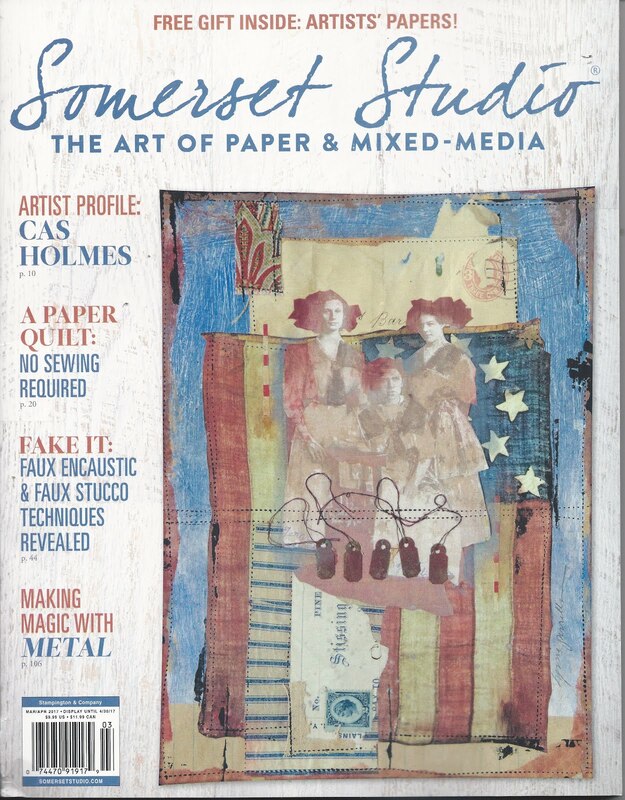 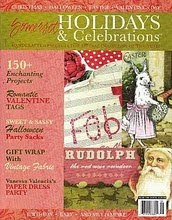 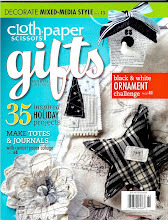 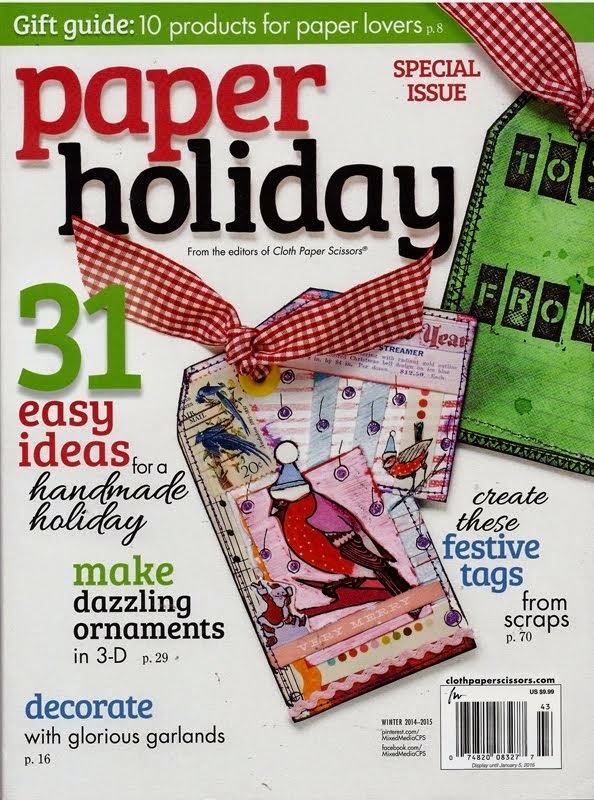 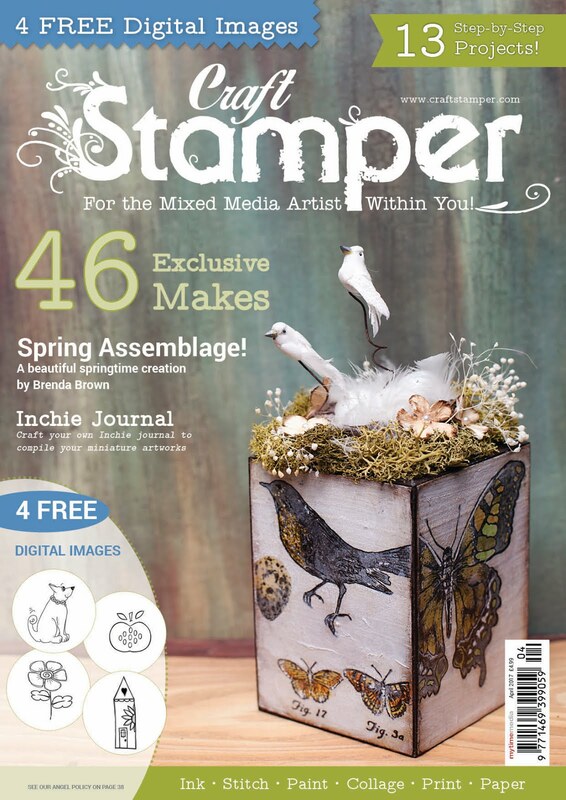 i'm going to be published in the upcoming issue of craft stamper magazine. 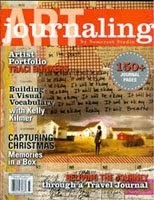 the inchie journal mentioned on the cover is my project. 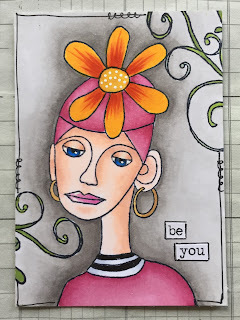 i am an artist, instructor, rubber stamp designer, and writer. i am intermediate copic certified. 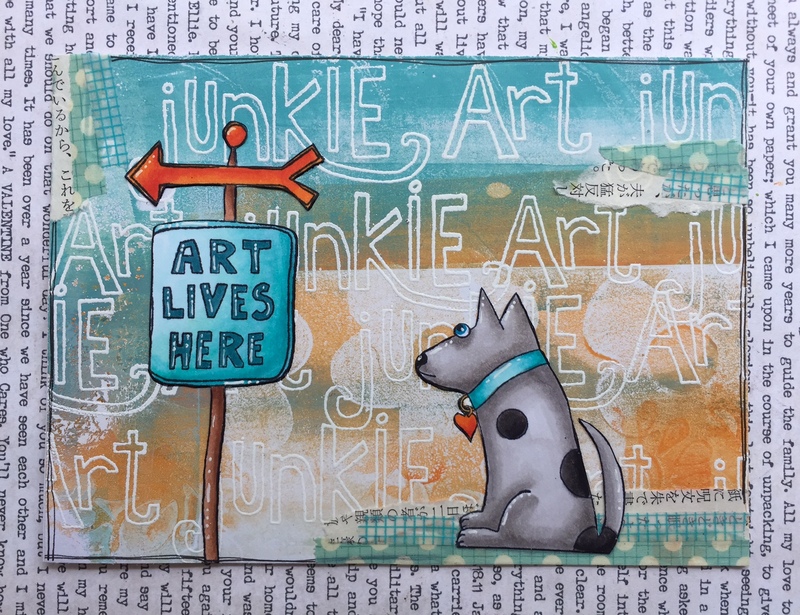 I love to journal, doodle, use rubber stamps, collage, do mixed media, use recyclable objects and have a lot of laughs in the process. 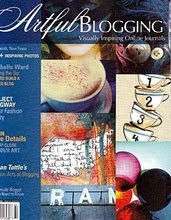 if you are interested in having me instruct a class near you please contact me via my email. 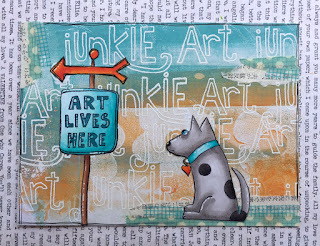 My Art Keeps Me Sane! 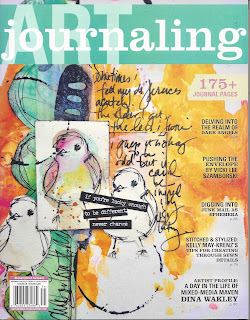 Newest Journal Prompt page and the back!